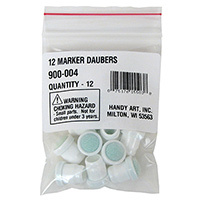 Handy Art® offers these handy accessories to assist you in your artistic projects. A uniquely designed bottle that provides the ability to paint without brushes or mess. The special tip makes it possible. Fill these 2oz/59ml bottles with tempera or washable paint and you're ready to create! 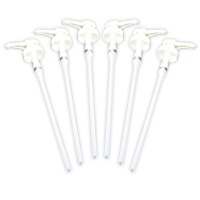 Our marker bottles have pressure sensitive valves which ensure they won't spray when squeezed. 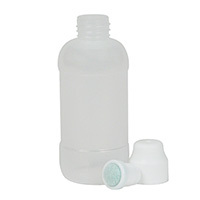 Bottles can also be filled with other liquids such as water for other uses. Extra tips for the marker bottles. These available tips make the bottles go further and keeps the paint flowing. 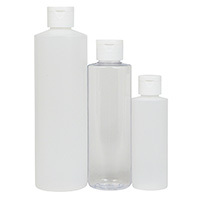 Handy Art® offers various sized empty bottles for your storage and mixing needs.